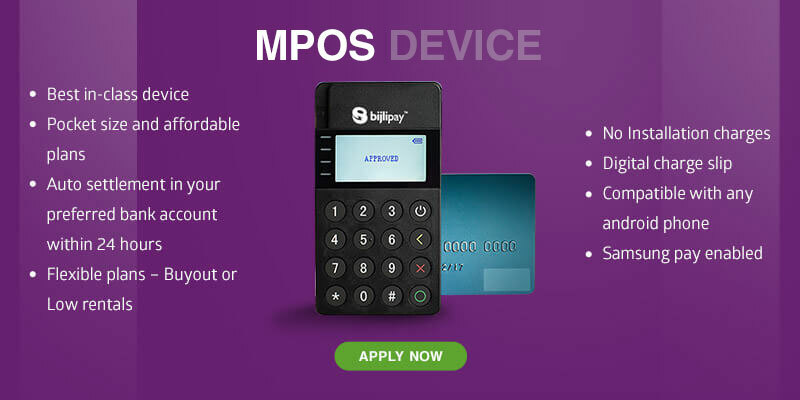 Mobile POS is a compact hand held device, paired with your smart phone using Bluetooth helps you accept card payments easily. 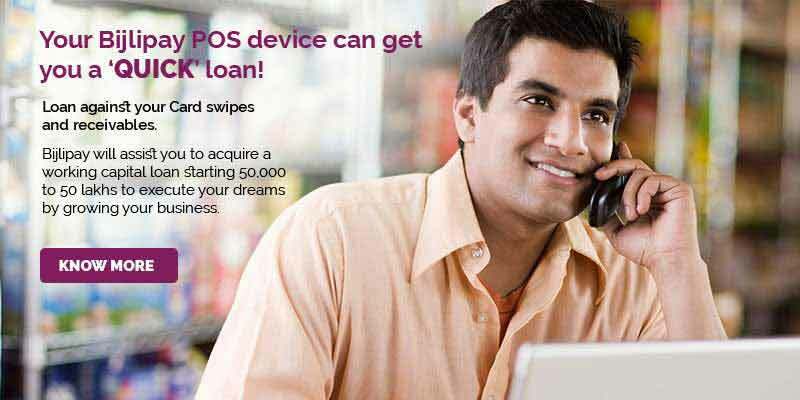 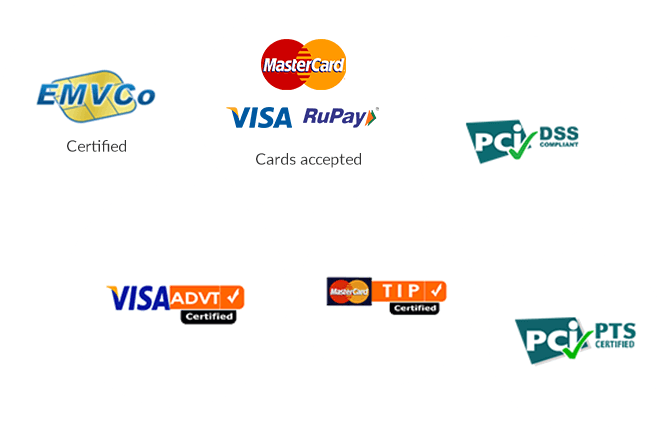 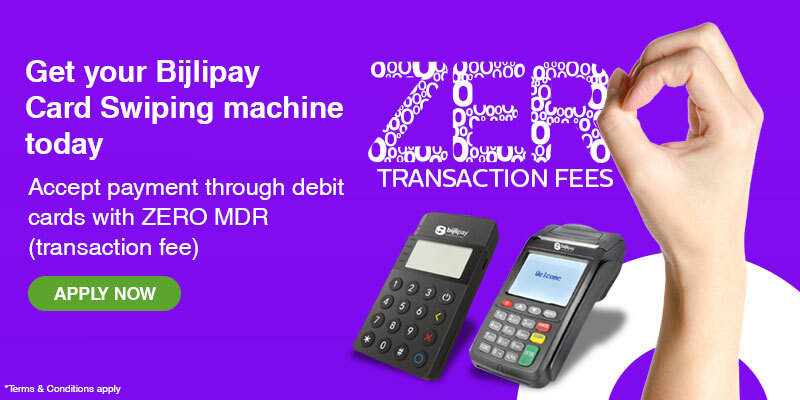 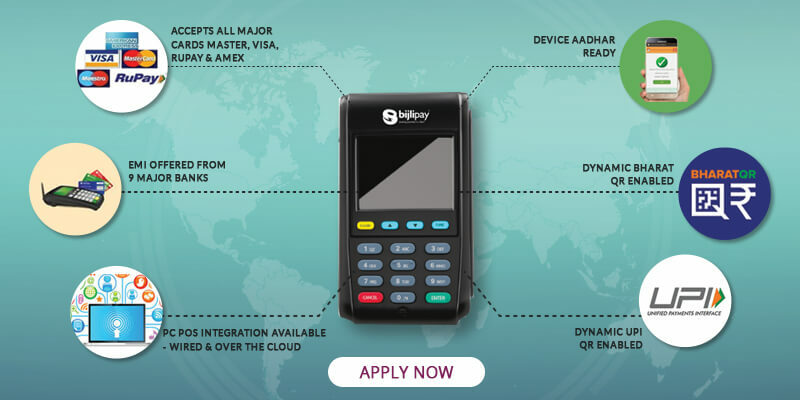 A next generation POS, allows you to accept card payments seamlessly, apt for high volume of transactions. 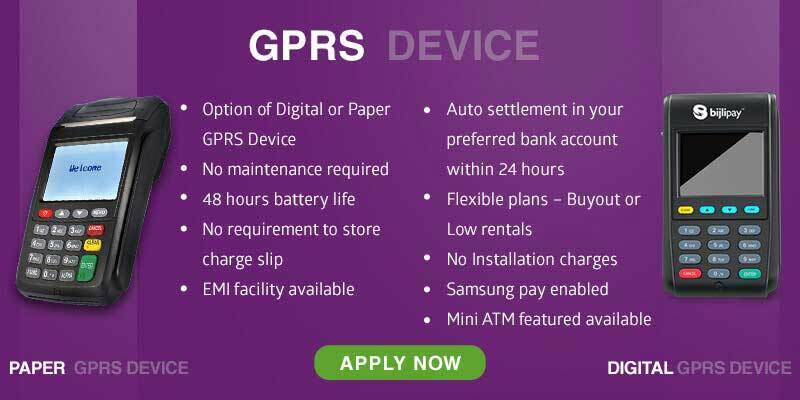 Eliminates the hassles of paper roll & receipts.